Since last year, Google has been “urging” developers to add SSL certificates to their websites. An SSL cert creates that little green padlock you see in your browser when you are on Amazon or other sites that ask for your credit card. 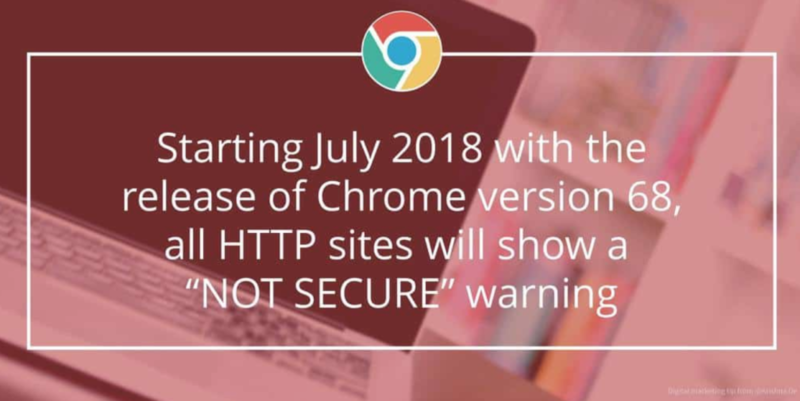 This coming July the latest version of Google’s browser Chrome will start flagging any site that doesn’t have an SSL cert. So it makes sense to get an SSL cert for your site. The bad news is they typically cost $149 year. The good news is that Google has helped create a “free” cert that we are happy to offer our customers. If you wish to have Cybershore install a free cert please fill out the form below. We will create the cert, and add code that will force all your pages to be secure. NOTE: It can take up to 5 business days before the cert is added. Please see below for more info SSL. SSL certificate delivers protection without pause – with 24/7 control of your website, data and applications – to mitigate risk and ensure uninterrupted performance. First it encrypts the flow of information between your website and the people accessing it. SSL certificates, for example, are required on any site that accepts credit cards. Recently Google has been advocating that all web sites use SSL certificates. Web sites with an SSL certificate are now enjoying a small boost in their search engine rankings. 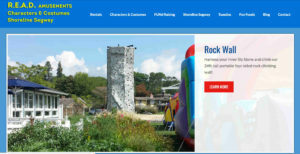 We had lots of fun designing the website for Read Amusements located in Guilford, CT. 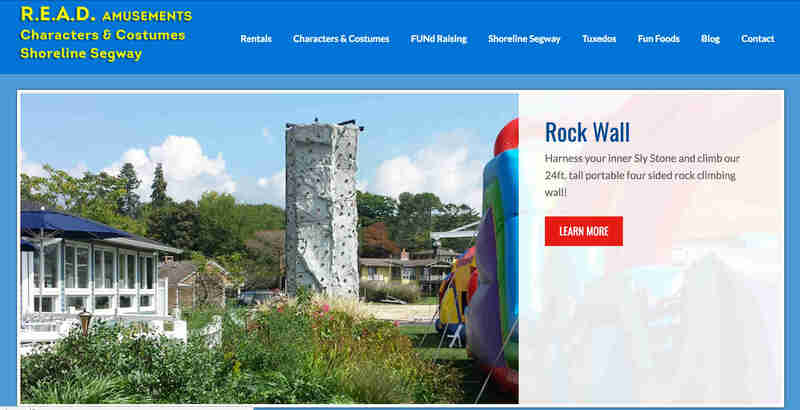 They offer a full range of outdoor rentals of inflatable slides, costumes and other fun accessories. Here’s a link to see our portfolio of the websites we have built for businesses in CT and beyond. 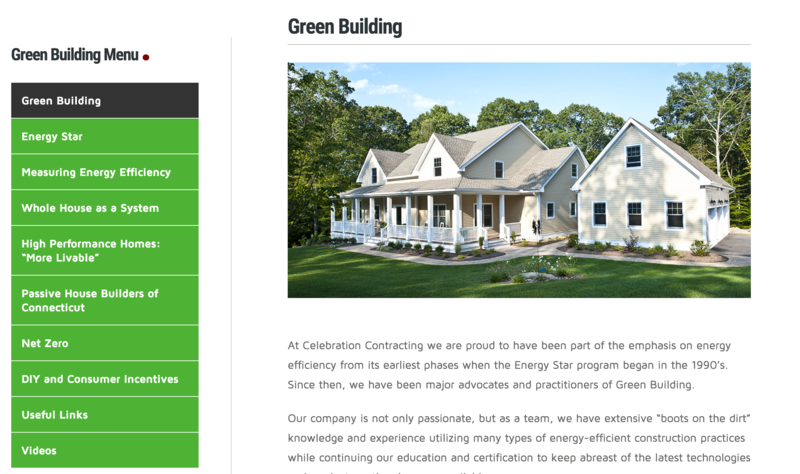 If you are looking for a new web design for your Guilford business give us a call, 203 779-5805. Today your website is the ‘digital doormat’ for your business: the first impression you create. Digital design and implementation are the bread and butter of what we do here at Cybershore. It’s in our DNA; we’ve been connecting people and businesses via the Internet since before it was called the Internet. 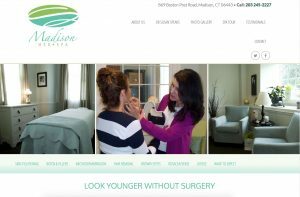 We love creating websites for business located in Madison CT and beyond. We strive to provide our clients with the very best in web-based technology, world-class design and cutting-edge marketing solutions at an affordable price. We prefer to work with people (as opposed to committees or departments) to develop websites for people, that people can easily use to gain understanding and benefit. (We like people!). We are a full-service design shop where no job is too big or too small. 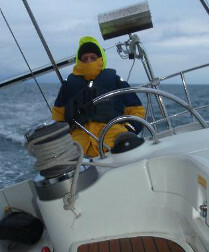 If your challenge sparks our curiosity, you are guaranteed we’ll tackle it with passion, creativity and professionalism. 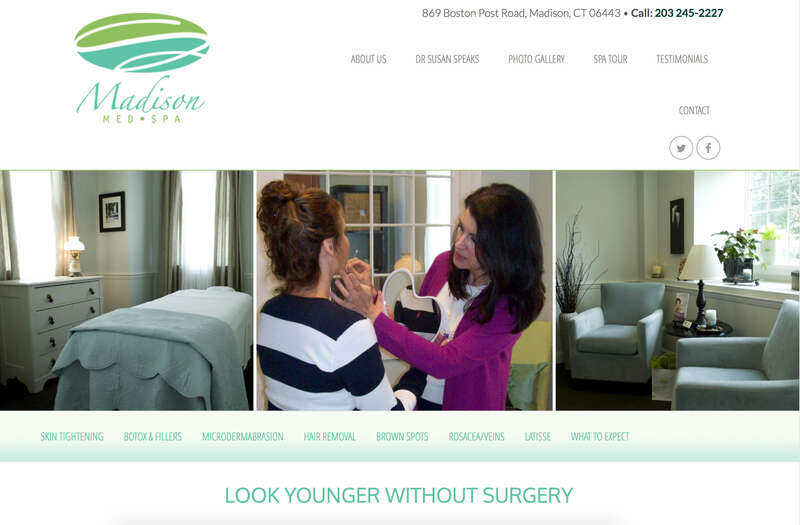 Initially MadisonMedSpa.com was not appearing on the search pages for searches such as “botox madison CT: But after a short period of time they were starting to rank well for this and other search phrases. Cybershore is no longer building websites !!! of many Web pages joined by hyperlinks”. how to contact the company. You got the viewers attention, but what are you really selling? A different way to build a home? A re-vitalized appearance? In most cases, there’s no attempt to project a key message. 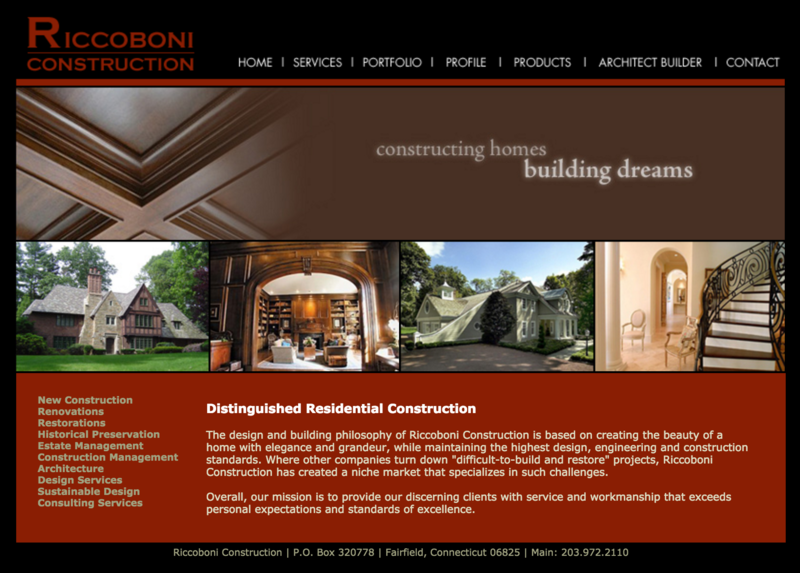 As an example, eight years ago we built the following site for a high-end builder. Yes that’s old, but it still works !!! Will 90% of people who take a peek at the site instantly think, “Wow! I can’t afford this guy”. customers a year. His site screams, “I am expensive, but I am worth it!”. we make certain that is clearly articulated. about the environment and want an earth-friendly home. Would you rather I build you a website or help you build your company?